Why O’Neill? Change the world while still in class. At the O’Neill School of Public and Environmental Affairs, you can examine big ideas while gaining concrete skills that will allow you to work toward solving some of the world’s most pressing problems. Whatever major you choose, you’ll develop leadership skills to make a difference—and be prepared to succeed in the nonprofit, corporate, or governmental sectors of the economy. Choose from our degrees, each with majors that prepare you to address—and work to solve—the complex issues facing society today. With a BSAM, you'll earn a degree and major in Arts Management. Major in Environmental Science with a BSES degree. Earn a degree and major in Environmental and Sustainability Studies. Refine your focus and explore other areas of interest with a minor or certificate, covering a wide variety of topics including education policy, information systems, and urban studies. Being part of the O’Neill School’s nearly 2,400 undergraduate students on a 40,000-plus student campus means you can learn alongside like-minded peers while finding plenty of opportunities to explore your unique interests. 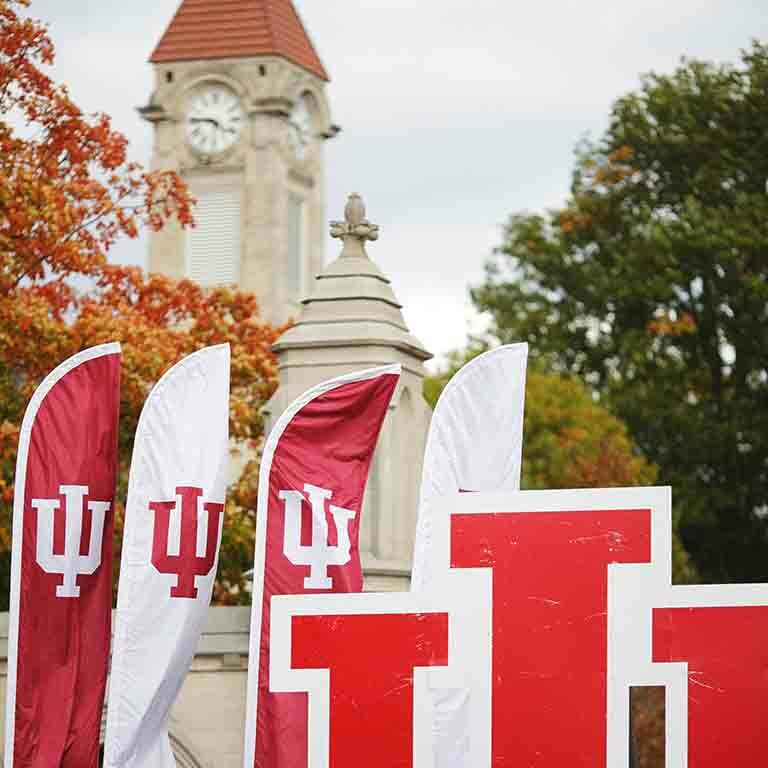 Beyond campus, Bloomington, Indiana, is revered as one of the best college towns in the nation.